While we didn’t know the significance of the cards back then, we do now. 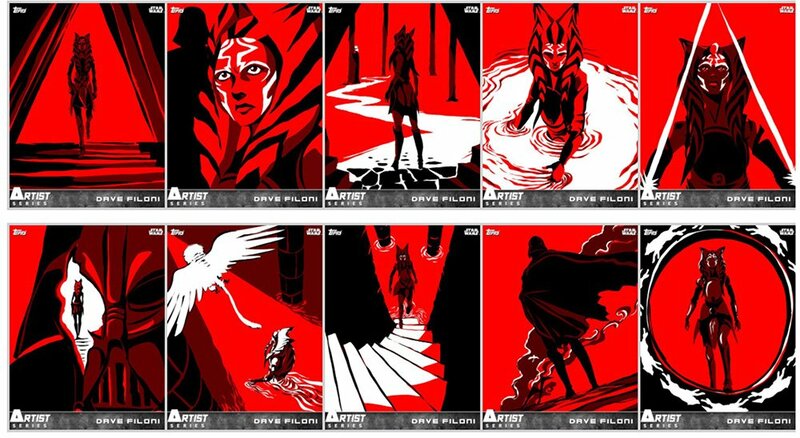 What’s amazing is that Dave Filoni has had Ahsoka’s fate planned out for so long. In these images we see the portal opening, the cracked floor she creates by stabbing her lightsabers into the ground, and the significance of her Convor. The cryptic mystery behind these images was fleshed out well, and with purpose in the episode. Now revisiting season 2, it makes so much sense. Filoni having had this planned out for so long is extremely encouraging to Star Wars fans. We know he loves to give little hints like this. This type of planning is something that (forgive me for saying so) has not been as evident in the sequel trilogy films so far. Not to say that there hasn’t been planning like this, but we just haven’t seen it. A lot of people have issues with the sequel trilogy not having one singular vision, with multiple people writing, directing, and producing the films. The area where this is most noticeable is Luke’s reaction to Rey at the end of The Force Awakens, which seems to be quite different in tone than when we pick up at the beginning of The Last Jedi. This is just once instance and does not mean everything in Star Wars should be handled by one person (Lucas already did that with the prequels). Having many different voices can make for a great product. Yet, as we saw in this episode of Star Wars Rebels, having one singular vision can be a beautiful thing. The level of story-mapping displayed here truly showcases Dave Filoni’s talent and dedication. Having learned under the creator of this mythology, George Lucas, Filoni knows how to tell a story. Having this type of vision is something that would be super useful, not only the TV shows, but films as well. Having that clear vision for a trilogy or series of movies would be an extreme delight. 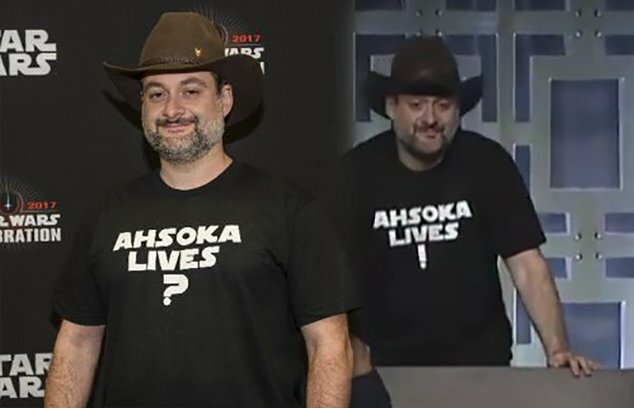 With “A World Between Worlds”, Dave Filoni shows us just how useful teasing an audience can be. After waiting and waiting to discover Ahsoka’s fate, fans were heavily rewarded this week. This is something that, as a Star Wars fan, I highly respect. 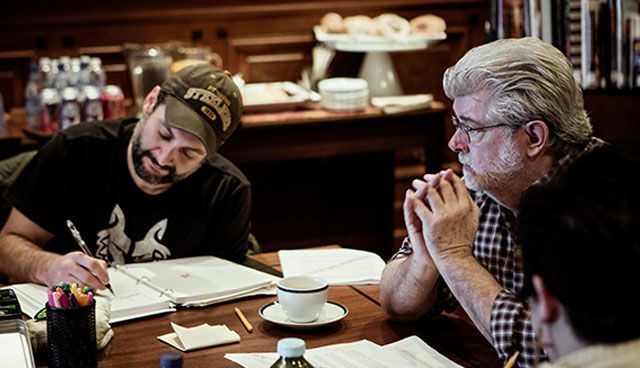 I look forward to seeing what Filoni does next within the Star Wars universe.